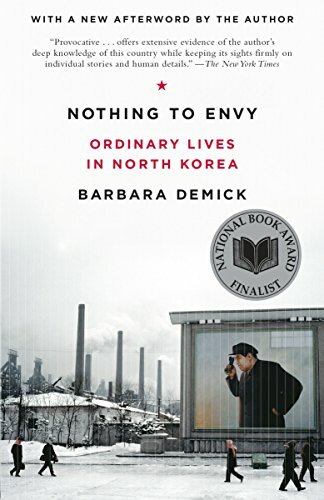 WINNER OF THE BBC SAMUEL JOHNSON PRIZE FOR NON-FICTION 2010 A spectacularly revealing and harrowing portrait of ordinary lives in the world's least ordinary country, North Korea North Korea is Orwell's 1984 made reality: it is the only country in the world not connected to the internet; Gone with the Wind is a dangerous, banned book; during political rallies, spies study your expression to check your sincerity. 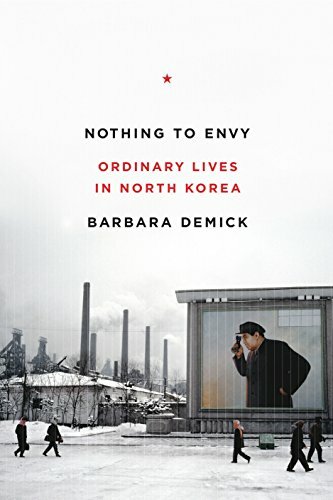 After the death of the country's great leader Kim Il Sung in 1994, famine descended, and Nothing to Envy - winner of the 2010 BBC Samuel Johnson Prize for Non-Fiction - weaves together the stories of adversity and resilience of six residents of Chongin, North Korea's third-largest city. 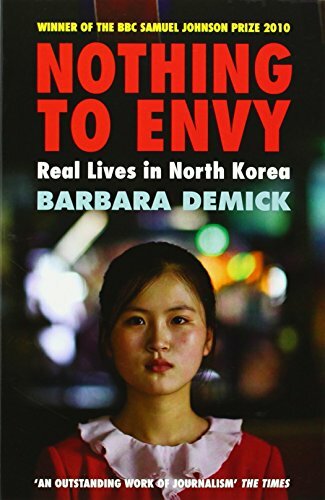 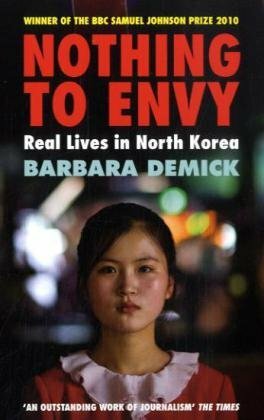 From extensive interviews and with tenacious investigative work, Barbara Demick has recreated the concerns, culture and lifestyles of North Korean citizens in a gripping narrative, and vividly reconstructed the inner workings of this extraordinary and secretive country.